Two Little Ducklings has us in a collective awwww over here at Babyology HQ, with the divine Letters To My Child kit, helping make memories with stationery as sweet as a new bundle of joy. 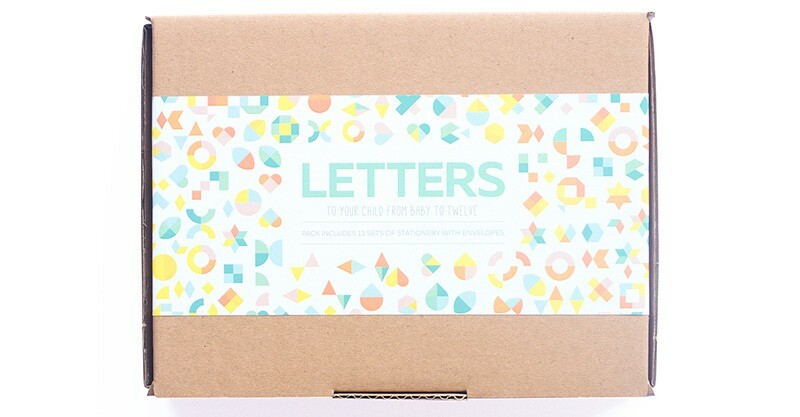 A beautiful gift for expectant parents, Letters To My Child is a stationery set with the purpose of writing a simple, single letter to your child each and every year, for their first 12 years. 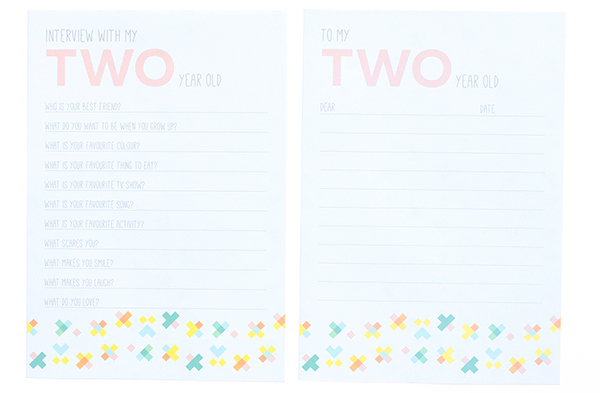 The cutely packaged kit includes 13 sets of notepaper for parents to write to their child every year from birth to the age of 12. 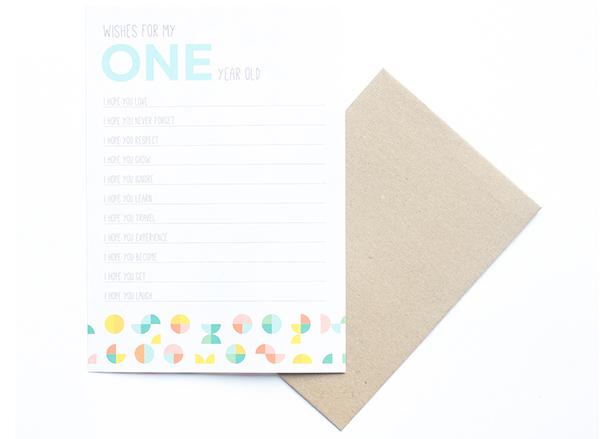 Three sheets of notepaper and an envelope is allocated for your annual letter, along with a sheet of wishes for your newborn and one-year-old, then a fun interview sheet for consecutive years. Start a new family birthday tradition . We’re sure parents – and later, children – will cherish the activity when memories of the weaning battle, that first lost tooth or first camp start to fade. I’m a little sad I missed the opportunity to do this when my children were younger, so I strongly encourage you to take the opportunity! A delightful keepsake brimming with heartfelt sentiment, Letters To My Child is priced $39.95 and available from Two Little Ducklings.